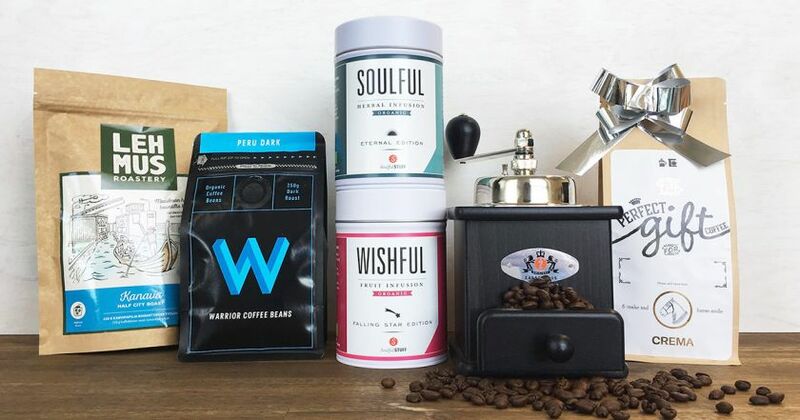 Read which coffee beans work best in a fully automatic coffee machine. 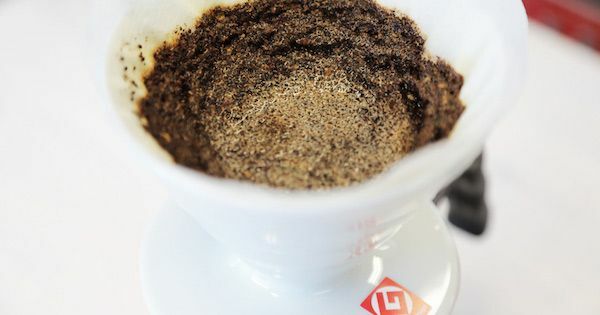 Follow Crema’s guide and brew coffee with Hario V60 dripper like a pro! 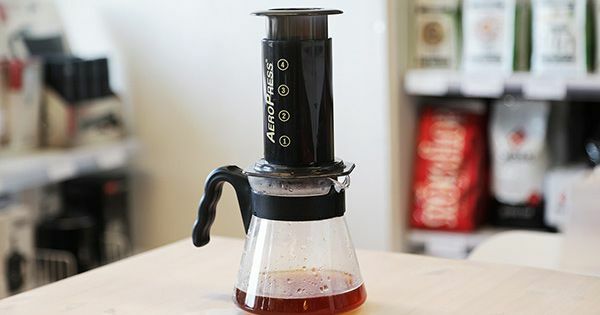 Hario V60 is a simple and affordable manual brewing method and it is easy to make delicious coffee with if you know a few tricks. 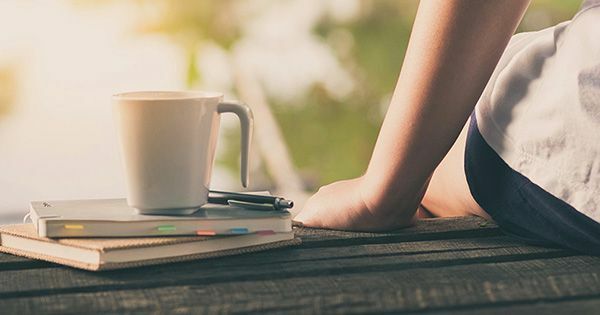 Good coffee, good morning! 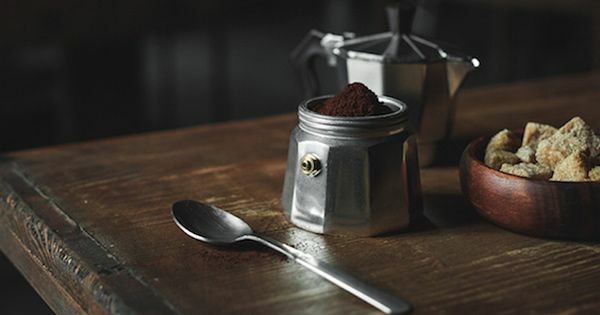 We have gathered some tips to help you brew good coffee with your moka pot and to keep it in excellent condition. Get acquainted with the instructions and get ready for even better coffee breaks! 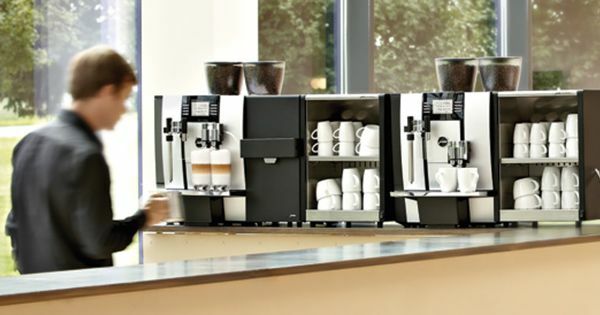 Coffee machines from Jura are the perfect solution for both small offices and larger work environments. 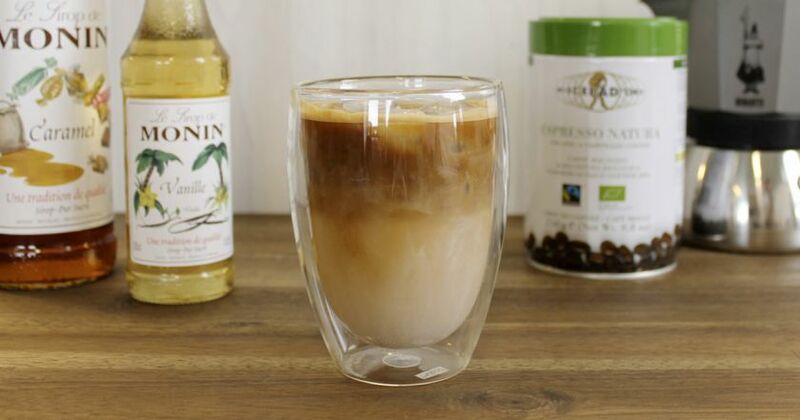 Cold Brew Coffee - A summertime favourite! 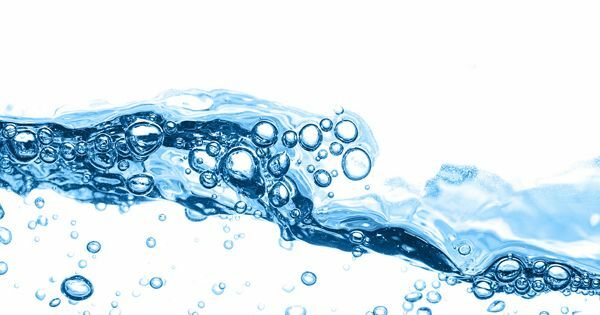 Recipe for preparing cold brew coffee. 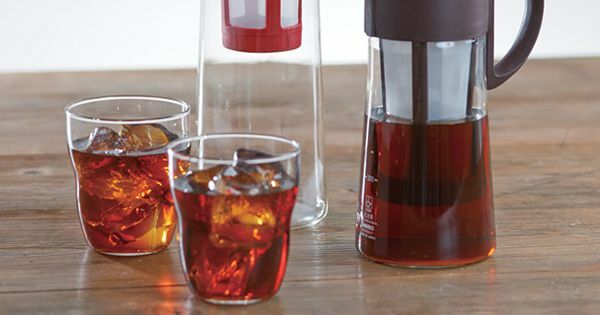 The cold brew method gives you a smooth coffee that is perfect for hot summer days. 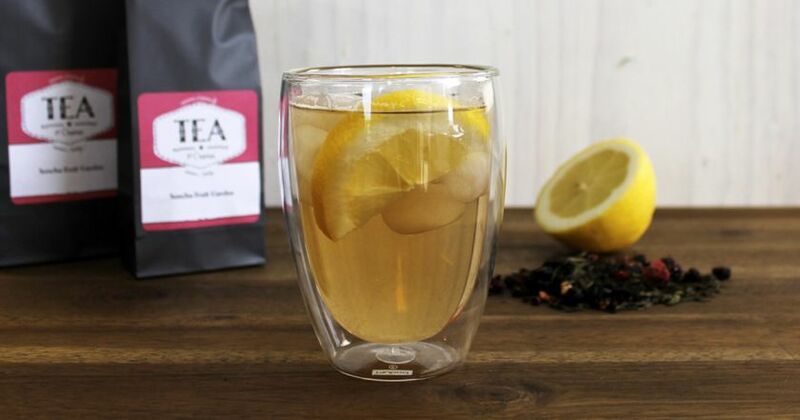 Our selection of high quality teas. Real Italian espresso and cappuccino cups. 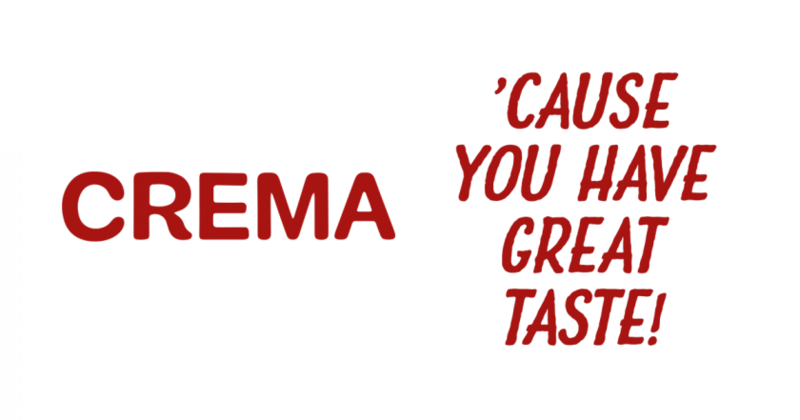 Get yours from Crema. 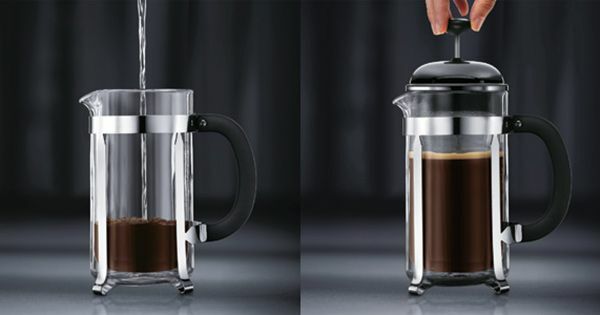 How to brew coffee with a french press. Simple instructions for a perfect cup of coffee. 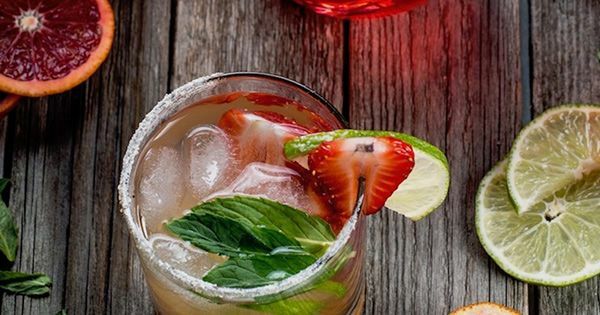 Perfect gifts for amazing moms! 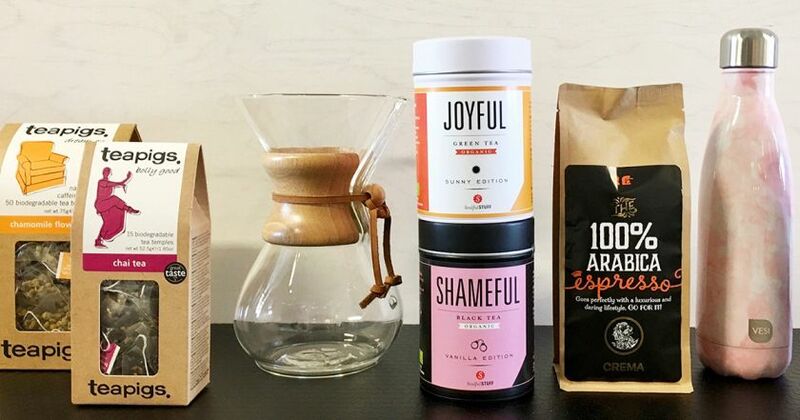 It's time to spoil your mom on Mother's Day and treat her with a delicious coffee or tea, a timeless Chemex coffee pot or an elegant water bottle. 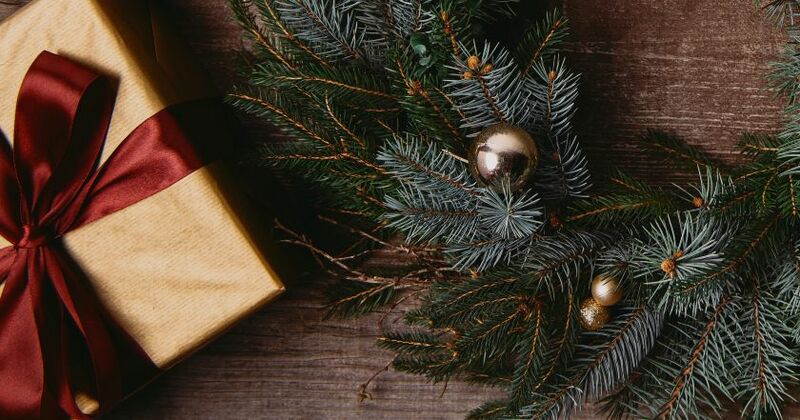 Check out all our gift ideas! Spring and summer are full of celebrations! 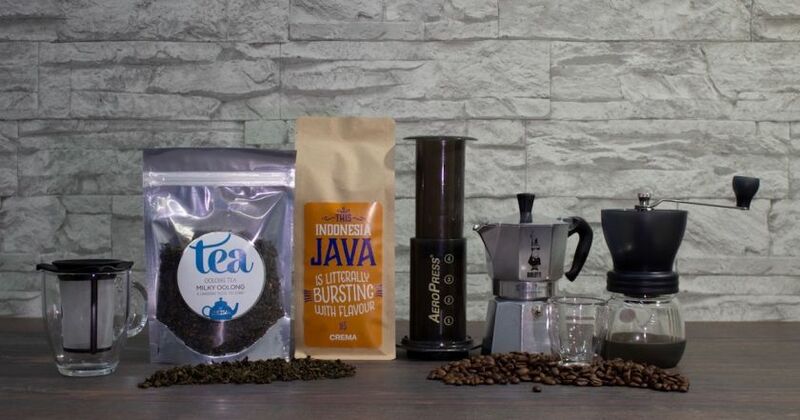 Delicious coffee beans, coffee equipments, coffee grinders, tea – find the perfect gift from Crema! Recipe for preparing an iced latte. Iced latte is a refreshing drink for hot summer days. Fully automatic Jura coffee machines prepare all coffee drinks with the press of a button from freshly ground coffee beans and fresh milk. 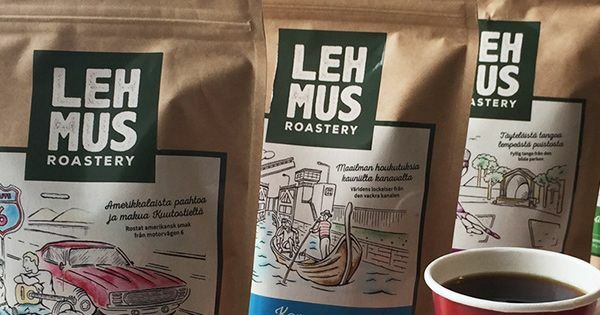 You find coffee from Lehmus Roastery at Crema. Order now! 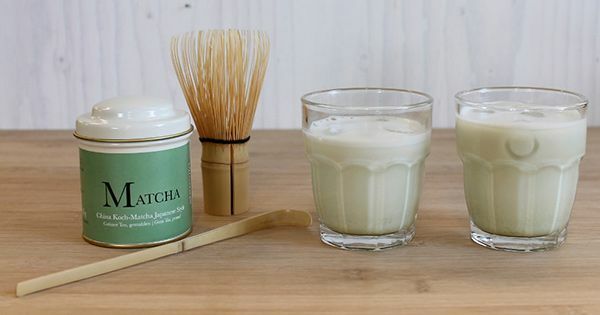 Matcha tea, matcha whisk, bamboo spoons and matcha bowls. GLass jugs, filter holders lids for water tanks and other spare parts for Moccamaster coffee makers.